Families come in all shapes and sizes. So do our family cars. 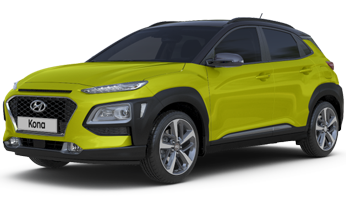 With everything from school-run ready hatchbacks to SUVs for weekend getaways, there’s sure to be a Hyundai to fit your family’s needs. 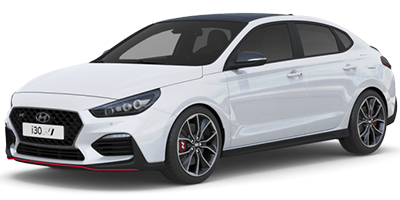 The i30 has been crafted with meticulous attention to detail. You’ll notice it in the high quality upholstery and advanced connectivity features; you’ll feel it with the new turbocharged engines paired with our most comprehensive package of safety technology features. You don’t have to choose between practicality and style. 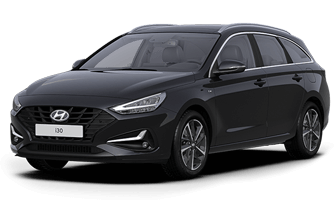 The i30 Tourer’s comfortable cabin comes complete with premium upholstery, Bluetooth® connectivity and space for up to 1,642 litres of bikes, bags and furniture with the rear seats folded down. 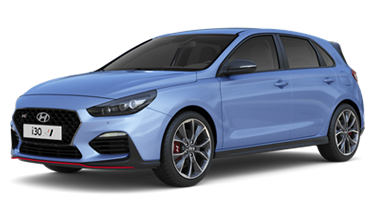 We've given the Hyundai i40 Saloon a bold new look that’s more than skin deep. 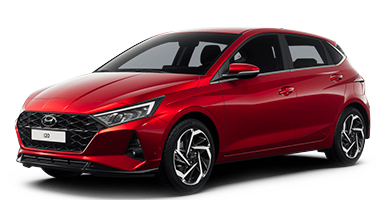 Featuring cutting-edge technology, upgrades in engine performance and efficiency and plenty of space for all the family, it’s a car that works for every part of your life. The New i40 Tourer may perform like a sporty executive saloon, but it has all the practicality of an SUV. 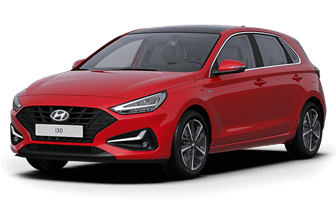 So while you can cruise the highway with efficiency of up to 74.3mpg, you’ll also benefit from one of the roomiest cabins in the class and up to 1,719 litres of cargo space with the rear seats down. 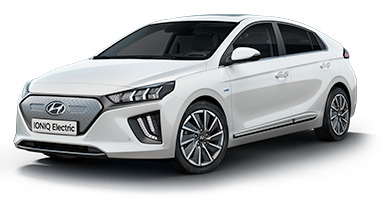 With its fully electric powertrain, high performance design and impressive range, the IONIQ Electric offers a zero emission driving experience that’s as enjoyable as it is efficient. And with its spacious interior featuring Apple CarPlayTM and Android AutoTM integration, it’s not just the driver who’ll enjoy the ride. The Tucson has been designed to make every mile a pleasure. Whether you’re popping to the shops or taking a long trip across the country, you’ll enjoy an incredibly responsaive and rewarding drive. 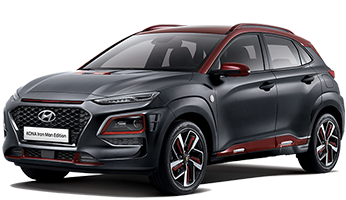 The New Generation Santa Fe is powerful and elegant, offering best in class safety features and interior space. 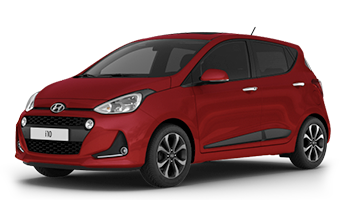 Plus the latest advanced infotainment and driving assistance technologies. Choosing a new family car should be about much more than ticking boxes. Your car should reflect how your family likes to spend time together, whether that’s hiking at the weekends or zipping about the city to museums and galleries. 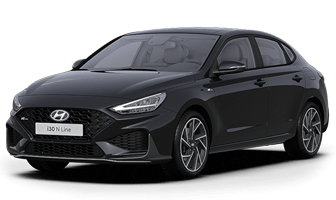 That’s why every Hyundai family car features a high degree of safety, fuel efficiency and versatility as standard, so you can focus on choosing the car you love – not just one that ticks boxes. Say goodbye to cramped car journeys. Our family cars are designed to give everyone their own space, with an emphasis maximising rear legroom and headroom so adults won’t feel cooped up in the back. You’ll also find smart storage solutions that add to the overall feeling of roominess in every car from the i30 hatchback to the 7-seat Santa Fe SUV. There are also handy features throughout that allow you to maximise your cargo capacity when you need to carry lots of equipment. So while the elegant Tucson has an impressive 513-litre boot space as standard, you can fold the rear seats down with a click and a push to extend that luggage space to a vast 1,503 litres. We think responsive performance shouldn’t cost the earth. By making our engines smarter, rather than just bigger, we’re able to offer cost-effective performance for motorway and city driving. 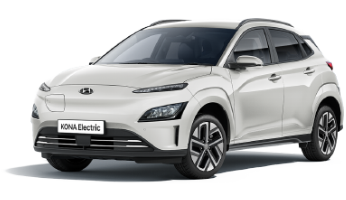 This is certainly true of the i40’s 1.7 litre Blue Drive diesel engine, which employs a network of power-saving features including Intelligent Stop & Go to deliver up to 67.3 miles per gallon. 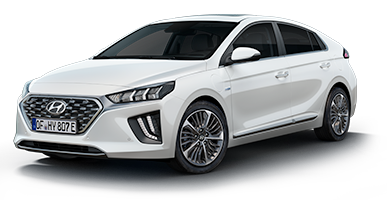 But nowhere is the drive for cleaner, smarter, more efficient engines more clear than in the trailblazing IONIQ Electric. 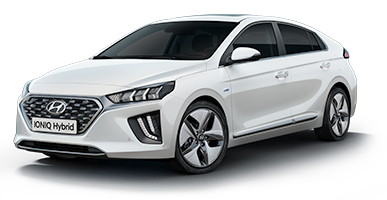 Its electric powertrain combines a compact, lightweight, rechargeable lithium-ion polymer battery with a high-voltage electric motor for compromise-free zero-emissions electric driving. Safety and reliability are paramount in all of our family cars. ISOFIX child seat anchor-points, ultra-high strength chassis and air bags provide comprehensive protection in the event of a collision, while active features like the Tucson’s Autonomous Emergency Braking (AEB) and Blind Spot Detection (BSD) systems prevent accidents happening in the first place. 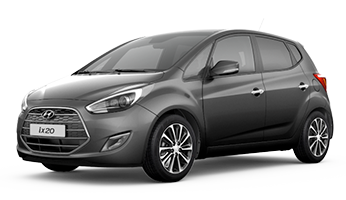 With safety, reliability and efficiency and versatility across the entire range, you might be surprised by how your family’s needs could be met by a car from a different category than you would normally consider. Book a test drive in something new today and bring the whole family along for the ride.